Beautiful interior options for your home. Artistic Floors & Lights offers a variety of stylish products to take your home to the next level. What are you looking for? We carry the best flooring solutions for your home or commercial building. 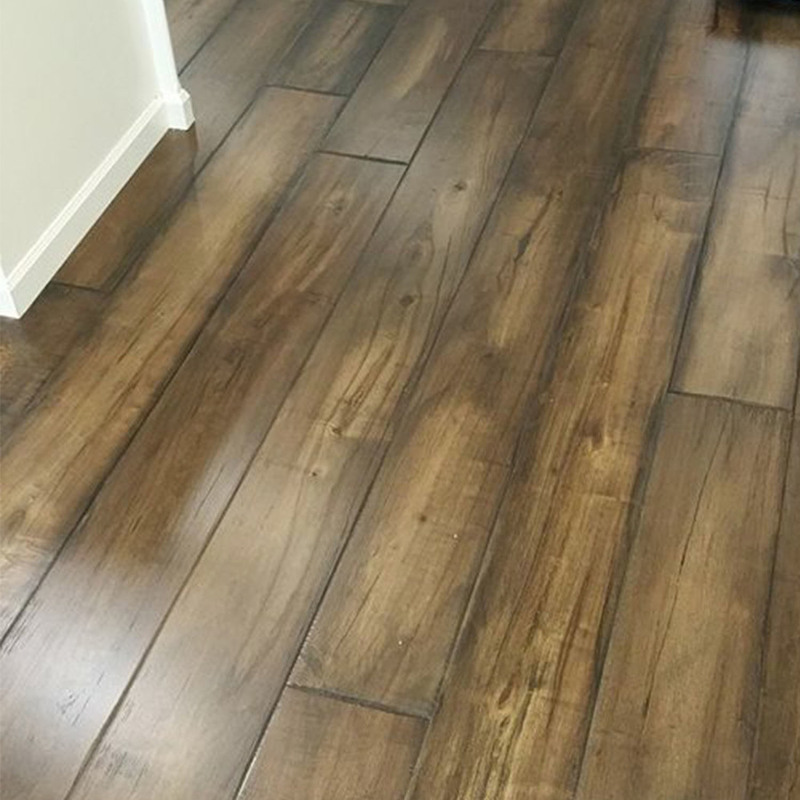 From Vinyl Cortec, to Genuine Hardwoods, to Pre-finished Solutions, or Carpet - we have the color, texture and styling option that will fit your needs and budget. Click HERE to visit our Lighting Store Online! Maxim, Kichler, Varaluz, Quiozel, Fanimation, Hubbardton Forge...are just a few brands of on-trend lighting options that we offer. Click the link (image) above to visit our lighting site, where you can browse our amazing selection! Let us customize your new home or remodel with beautiful kitchen cabinets. Choose from the latest in colors and finishes, giving the most important room in the house the love it deserves. We can mock-up your new design right in store! Beautiful light fixtures, unique countertops and a tiled backsplash are just a few of products we have available to custom order for your home. Under-cabinet lighting and upscale switches and plates are added touches for a modern look. Are you dreaming of a white kitchen? A variety of mosaic, subway or marble tile awaits. Take a look at the possibilities for your kitchen, bathroom or shower. ©2018 Artistic Floors & Lights | Design by EverMint Design Studio.